Jo and Scott discuss what we mean by 'Christ's Kingdom' in the Riverlife vision statement, as a part of our 'Paradigm' series. In this episode Jo and Scott interview Claudine Hawkins about 'Love Demonstrated" as the fifth episode in the paradigm series. In this episode Jo and Scott interview Dr Lindsey Farrell about 'Love Declared" as the forth episode in the paradigm series. Jo and Scott interview Pastor Dylan Krause about 'Empowered' as the third episode in the paradigm series. Jo and Scott talk about 'Presence' as the second episode in the paradigm series. Jo and Scott introduce the new series called paradigm and look at family as the first topic. 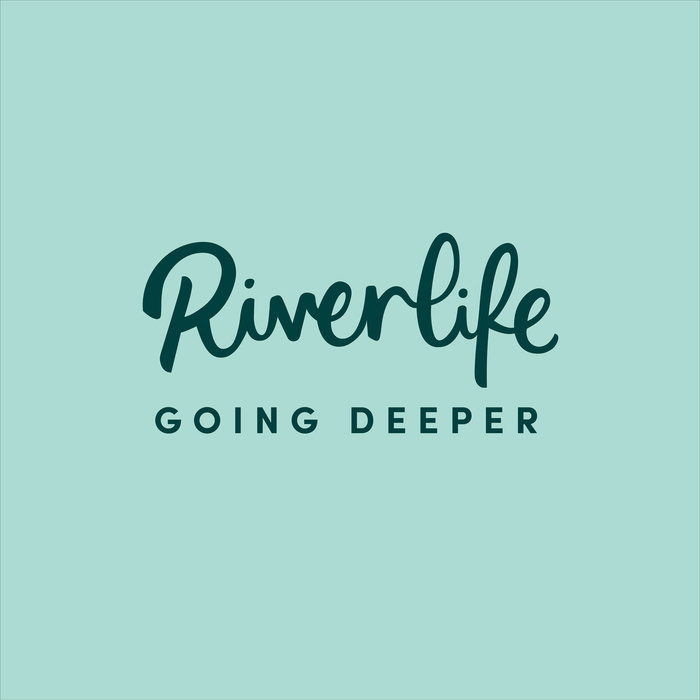 Jo and Scott catch up with Riverlife's Senior Pastor John Robertson, and discuss preparing for a move of God's presence. In this episode Jo and Scott interview Dr Tom Jones from Global Awakening. In this episode Jo and Scott interview Charity Cook from Global Awakening. This is our one year anniversary episode, so lets have some fun! In this episode Scott interviews Senior Pastor John Robertson about 'Unveiled', the vision for Riverlife for 2019.